Diaries at the ready: it's time to start planning your comedy year. Many of the biggest comedy tours of 2018 are coming to a London venue this year, and we've put them all into this handy planner. There's every variety of stand-up comedian in London. 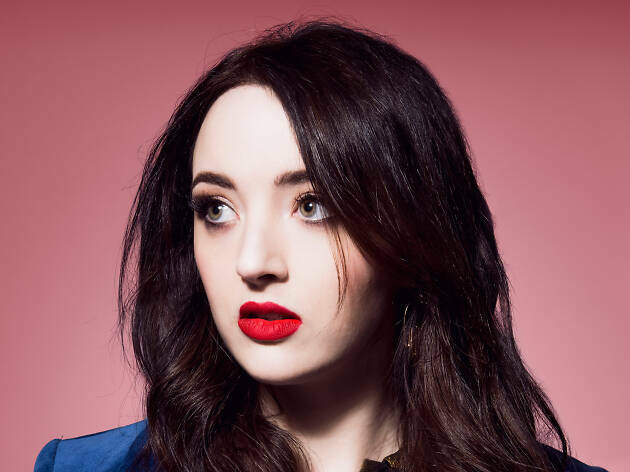 Check out the full list below of notable comedians on tour making their way to London in the coming months. 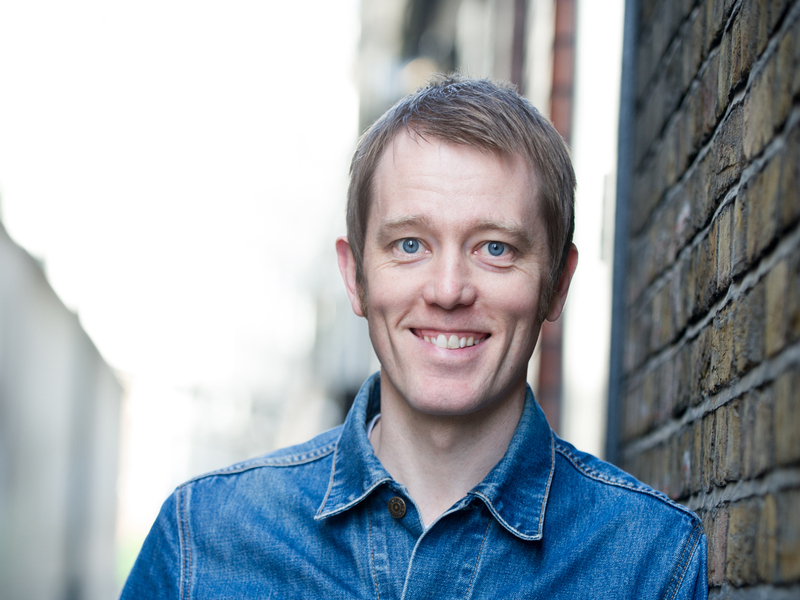 No nonsense stand-up – and Absolute Radio host – Alun Cochrane brings his latest solo show to Soho Theatre. 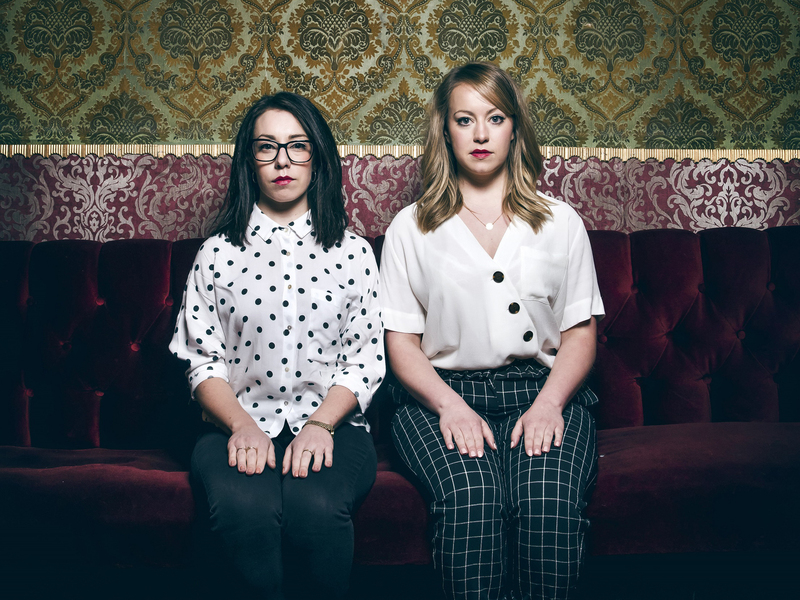 Musical comedy duo, YouTube stars and real-life sisters (actual names Nicola and Rosie Dempsey) bring their witty songs to Soho Theatre. 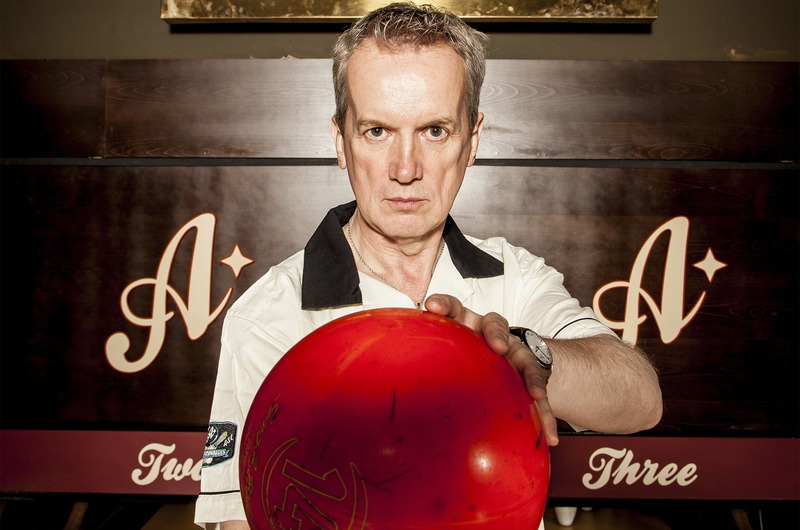 Master West Country comic Frank Skinner is back on stage with a new show. You're in safe hands with Skinner. He's low-key, super-sharp and a little bit filthy, and now he's settled down, he's lost some of his laddishness. 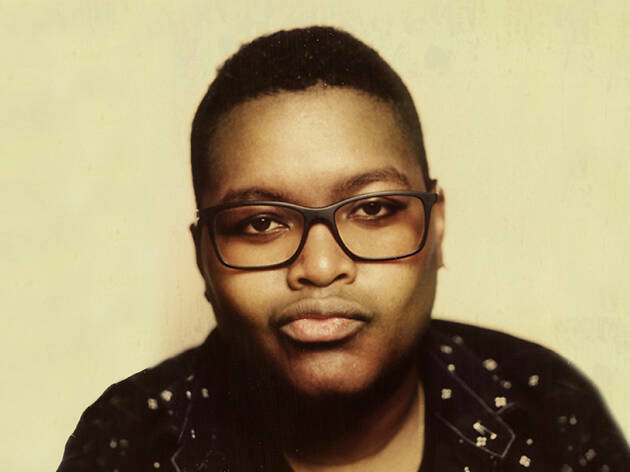 Robinson’s a masterful impressionist and incredible singer. Mash those two talents together and you’ve got the ultimate party-show. 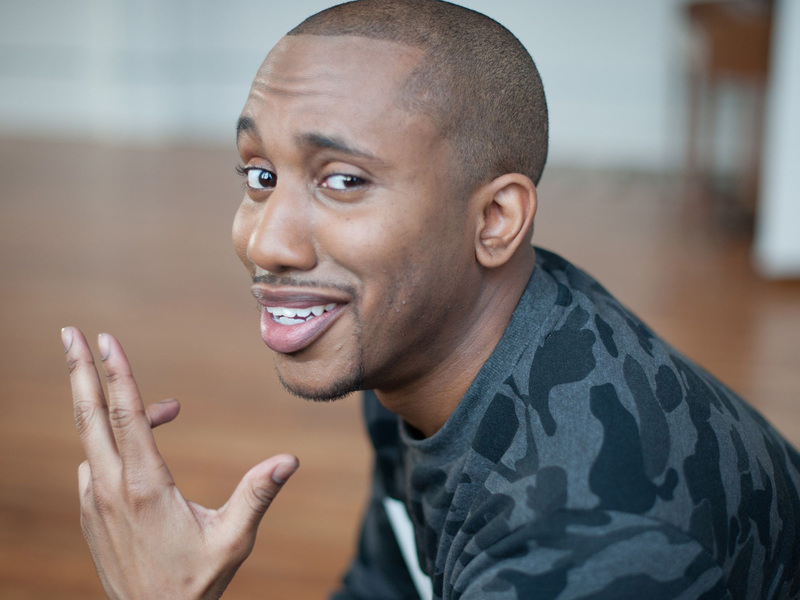 'Saturday Night Live' star Chris Redd is well known on the US comedy scene. Now he's making his UK debut at Soho Theatre. 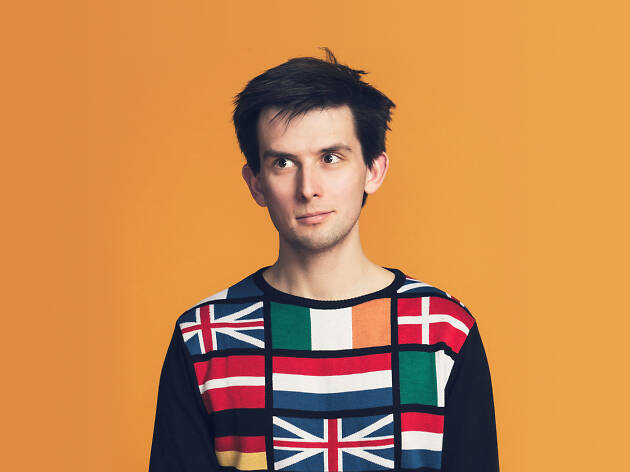 The Edinburgh Comedy Award-nominated Canadian comic riffs an hour of improvised stand-up based on audience suggestions. 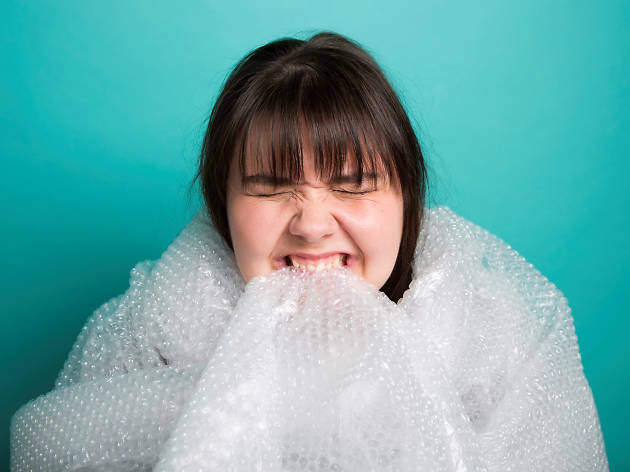 Danish stand-up Sofie Hagen won the Best Newcomer gong at the 2015 Foster's Edinburgh Comedy Awards for her show 'Bubblewrap. 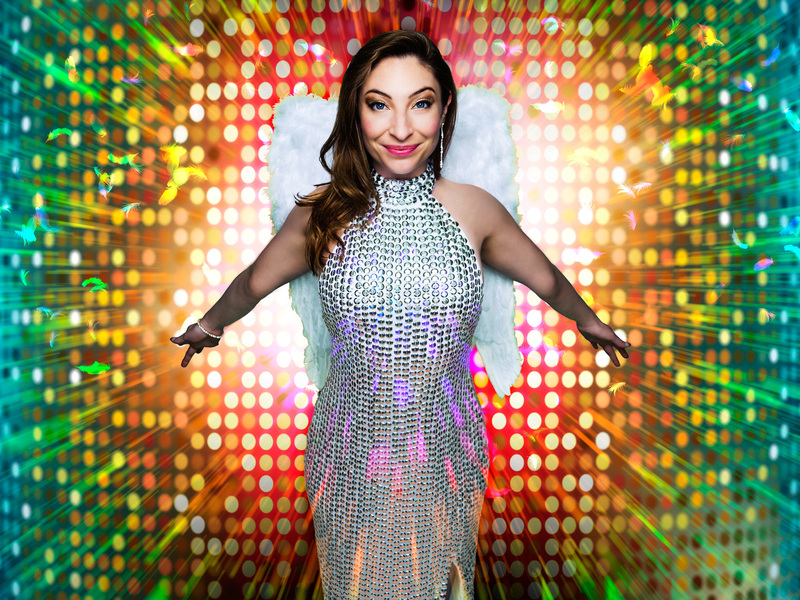 Now she's touring it as a double-bill with reading from her new book, 'Happy Fat'. US comic and 'Saturday Night Live' writer Sam Jay makes her UK debut. You can see Jay in Netflix's 'The Comedy Line-Up'. 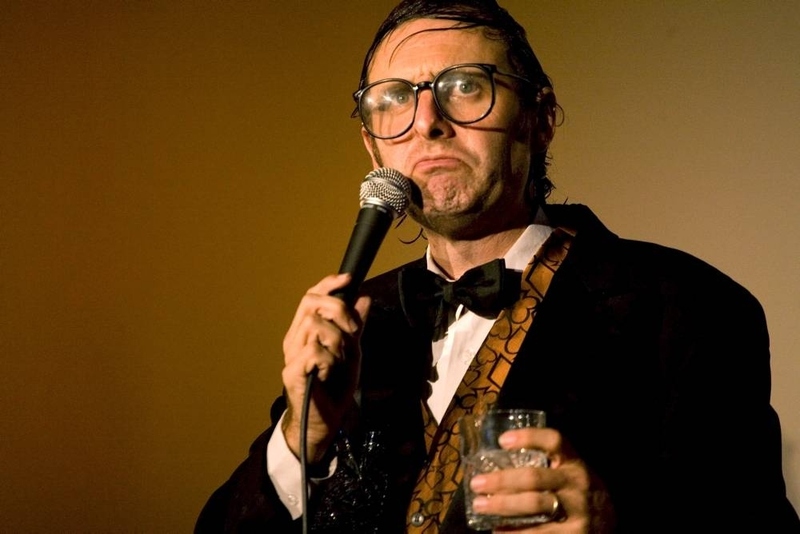 'America's Funnyman' Neil Hamburger (aka, the character creation of Gregg Turkington) dons a stained tuxedo, sports a greasy combover and phlegms into his own drink. He isn't your typical 'Live at the Apollo' guest, then. Since the early '90s, the haggard comic has been delighting, bewildering, exhausting, insulting and furiously enraging audiences with his bitter, fumbled delivery, hack topics and terrible timing. 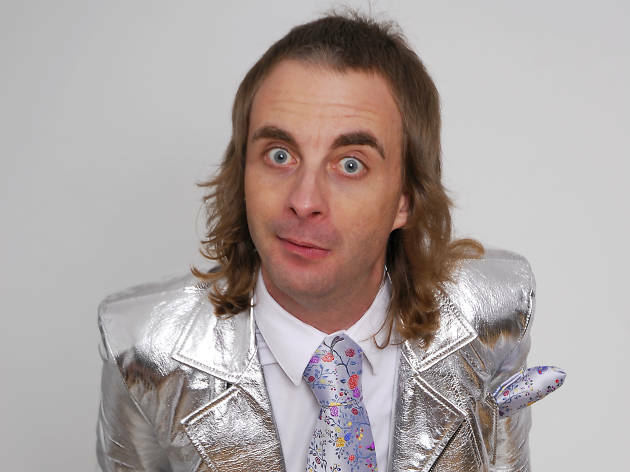 He's possibly the world's worst comedian, but he's also one of the funniest. 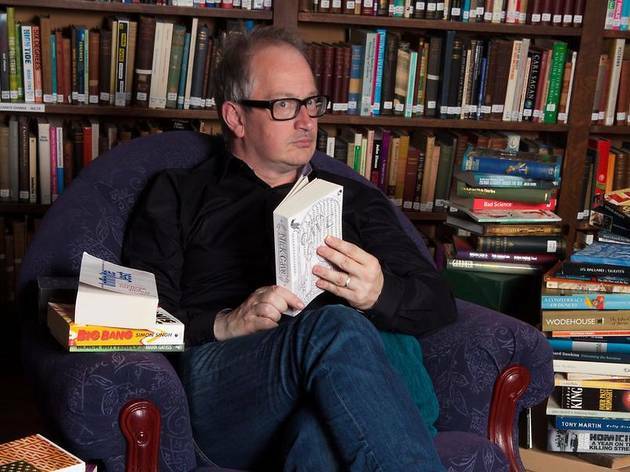 Erudite wonder Robin Ince – master of intelligent comedy, tackling everything from quantum physics to the world's worst books – is back with a brand new show. US comic Michelle Wolf – who made headlines with her excellent set at the White House correspondents’ dinner that didn't impress a certain someone – plays some London shows. 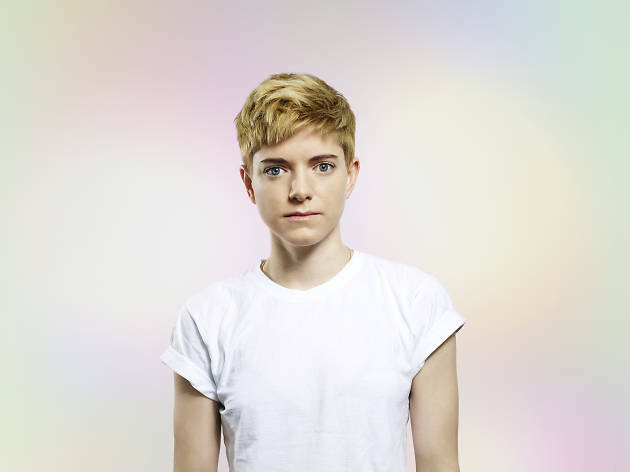 Wolf’s wide-eyed delivery contrasts nicely with her sharp one-liners and silly meanderings on topics such as sports, dating, gender and politics. She's ace. 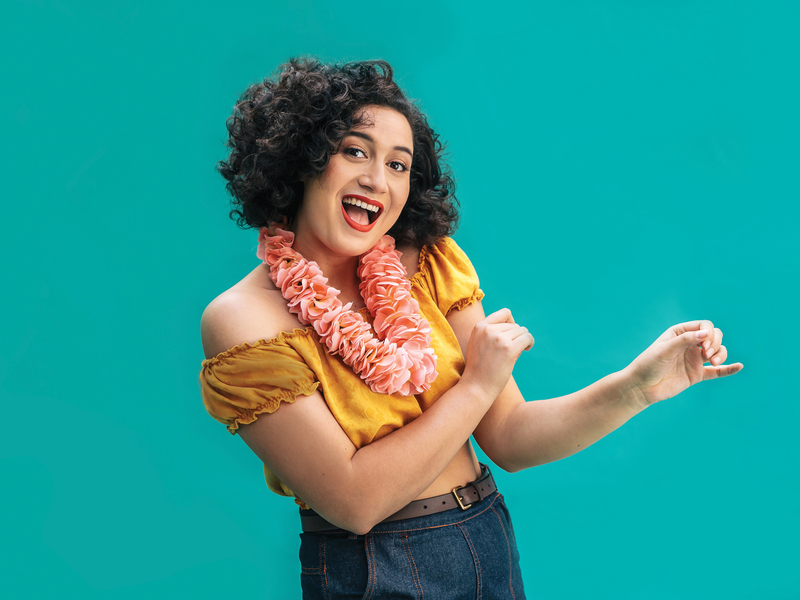 Peppy New Zealander Matafeo follows up her sold out Edinburgh Fringe run – where this show was nominated for the Edinburgh Comedy Award – with extra dates at Leicester Square Theatre. 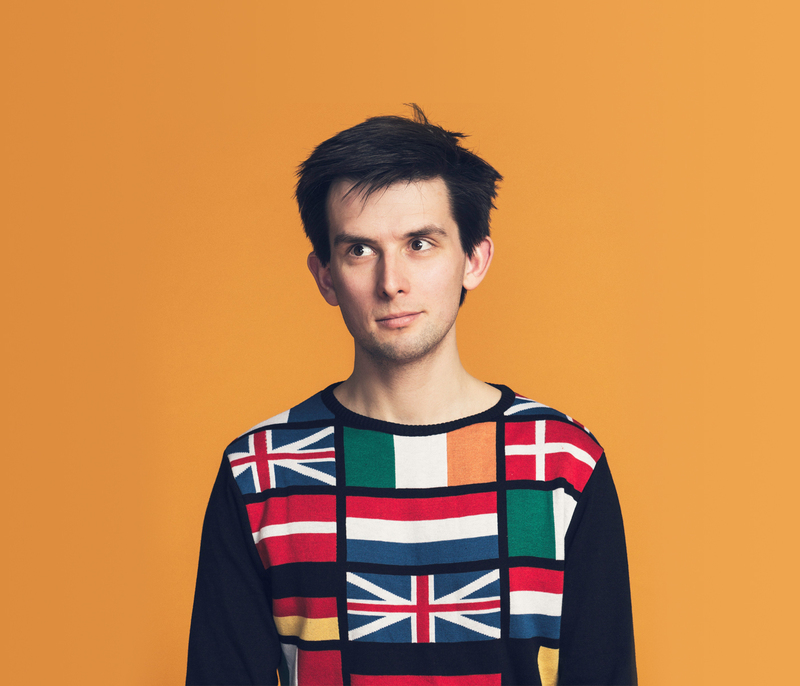 Masterful character comic Kieran Hodgson received his third Edinburgh Comedy Award nomination for this Brexit-inspired show looking at why the UK joined the EU in the first place. 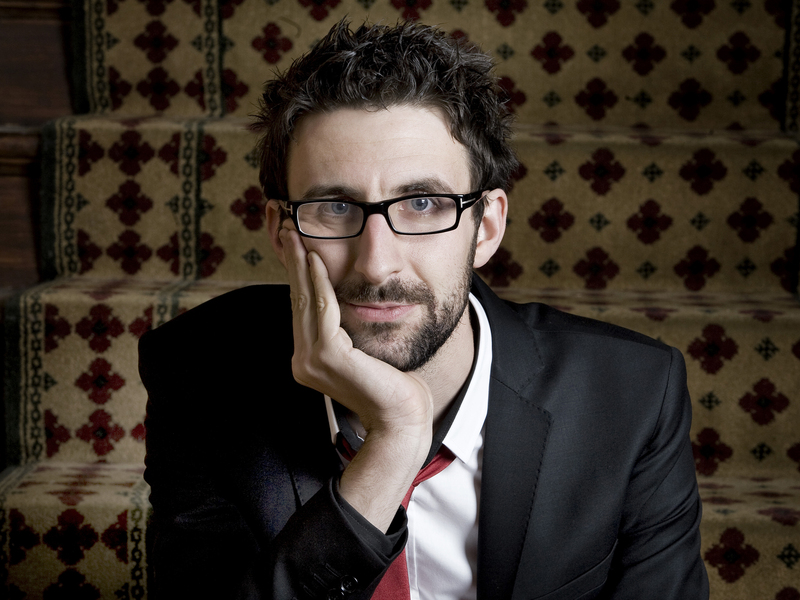 Mark Watson returns with another serving of razor-sharp stand-up. 'The Infinite Show' wowed critics at last year's Edinburgh festival. A gag-happy bundle of neurotic energy. 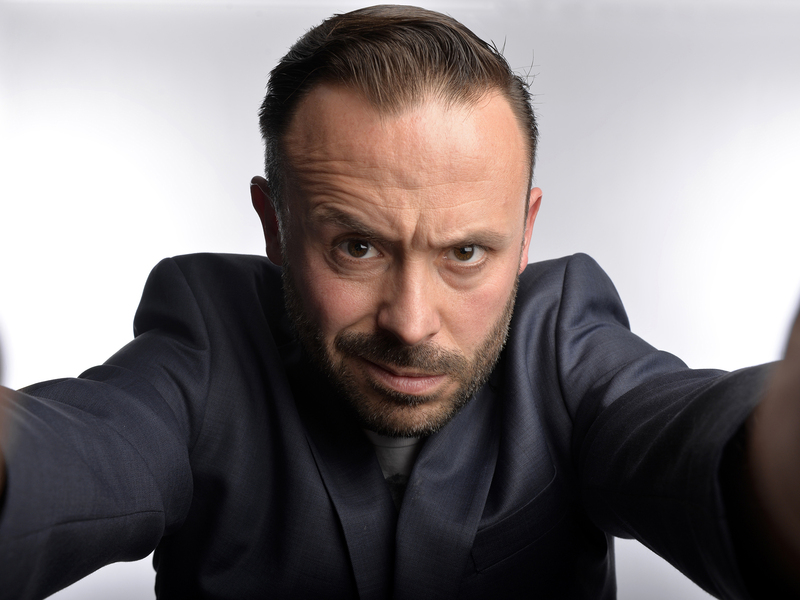 Geoff Norcott has become ‘the UK's only declared Conservative comedian’ thanks to his well-received solo shows and appearances on 'The Mash Report' and 'Live at the Apollo'. Jonathan Van Ness – star of Netflix's 'Queer Eye' reboot and host of the hugely popular 'Getting Curious' podcast – makes the transition to stand-up with a UK tour. 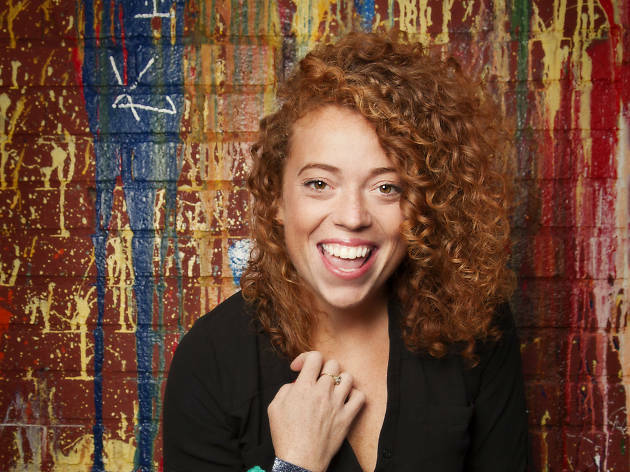 'The Mash Report' correspondent, 'Snog, Marry, Avoid?' presenter and 'Live at the Apollo' star Ellie Taylor heads out on a UK tour. 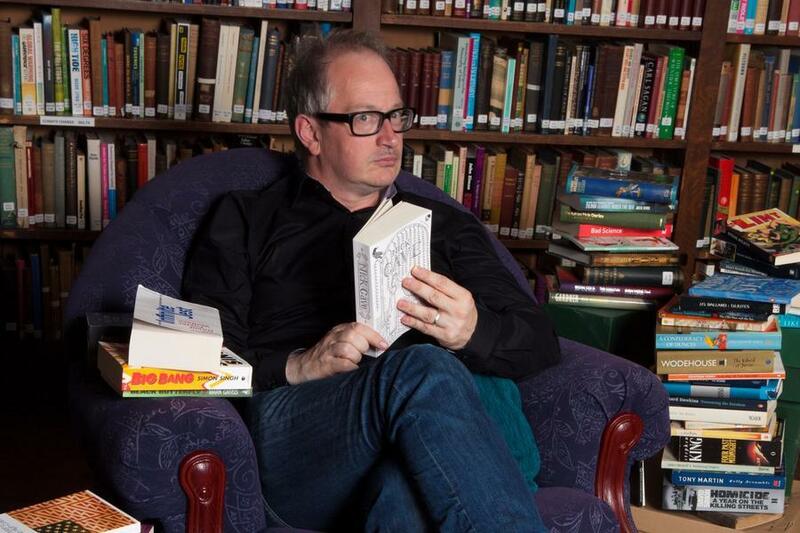 Gentle, easygoing thoughts and observations on politics, celebs and social media. No one does fey whimsy quite like Paul Foot. 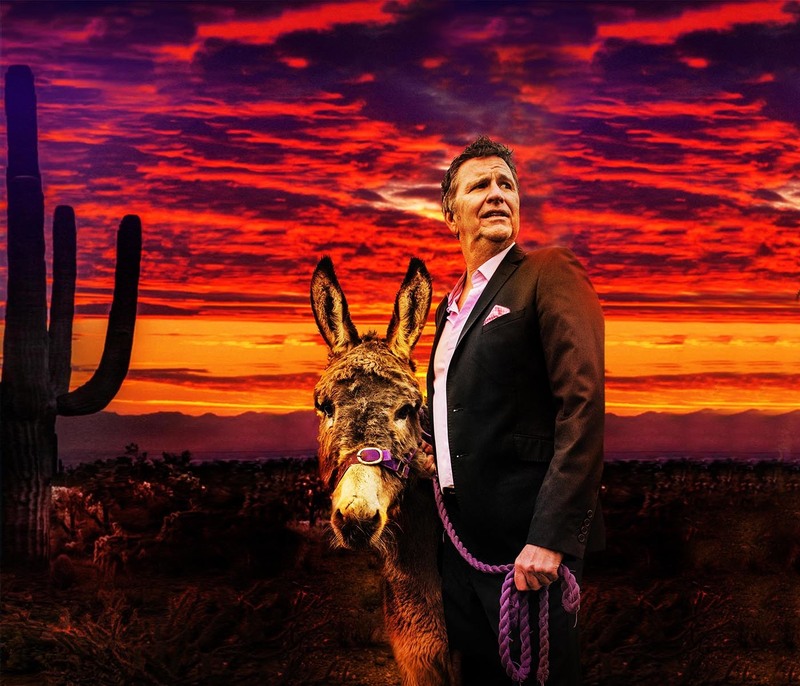 He's quickly becoming a national comedy treasure, and now he's bringing his latest, excellent show 'Image Concious' to the Leicester Square Theatre. 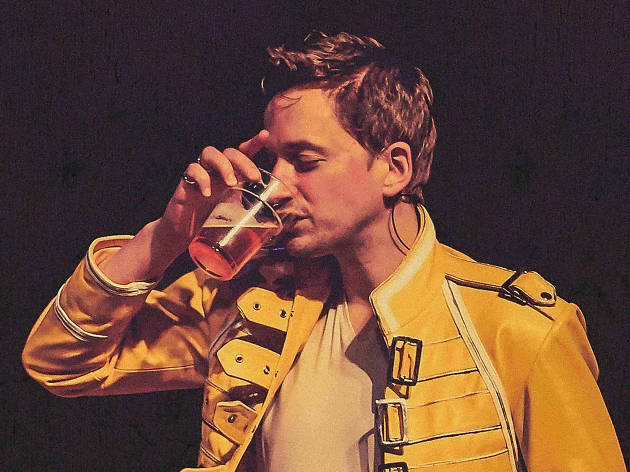 Edinburgh Comedy Award-winner, Radio X DJ and all-round vibe magnet John Robins brings his latest tour show, 'Hot Shame', to London. 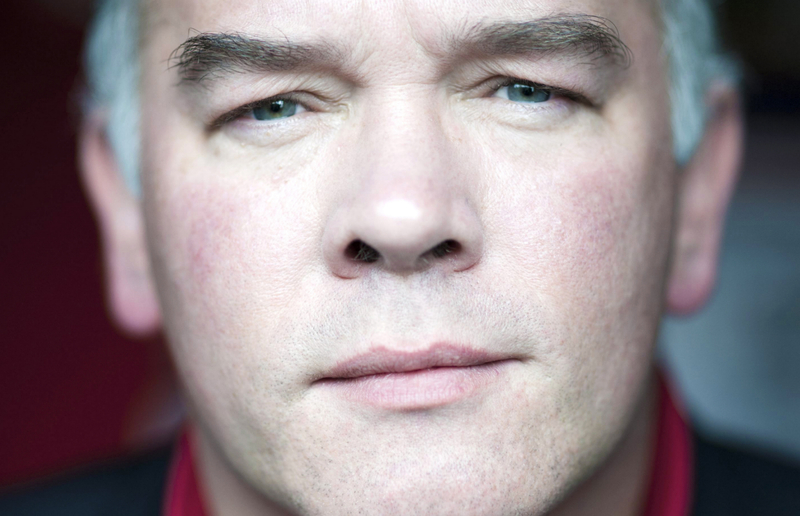 Stewart Lee – one of the greatest comedians this country's ever produced – is back with a double-bill of stand-up shows. Two 60-minute sets, back to back, entitled Snowflake and Tornado. Don't miss. 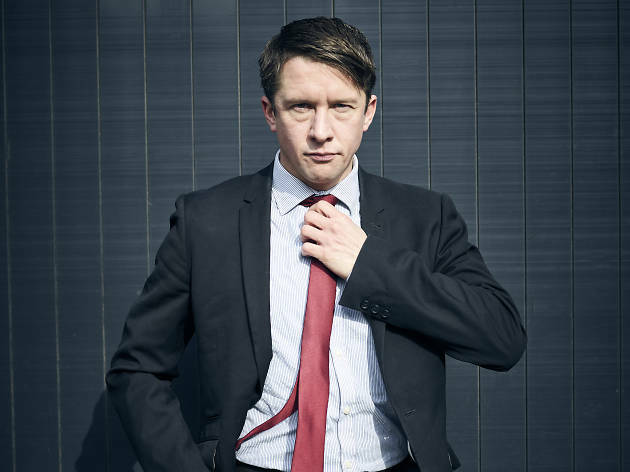 YouTube star Jonathan Pie – aka Tom Walker – has become a viral sensation with his sweary, off air rants after finishing up a political news report. 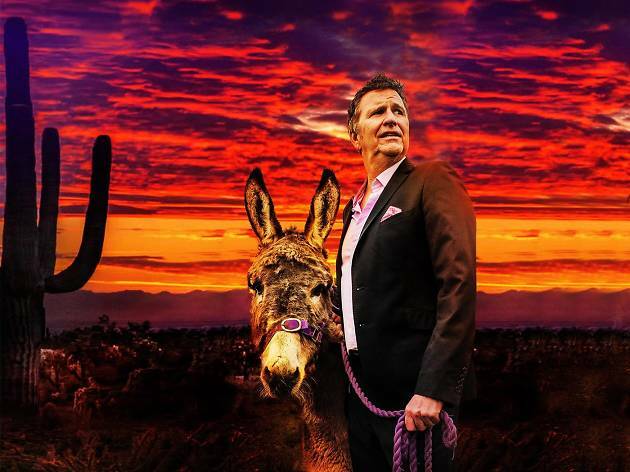 He's since become a touring live act, selling tons of tickets across the country. 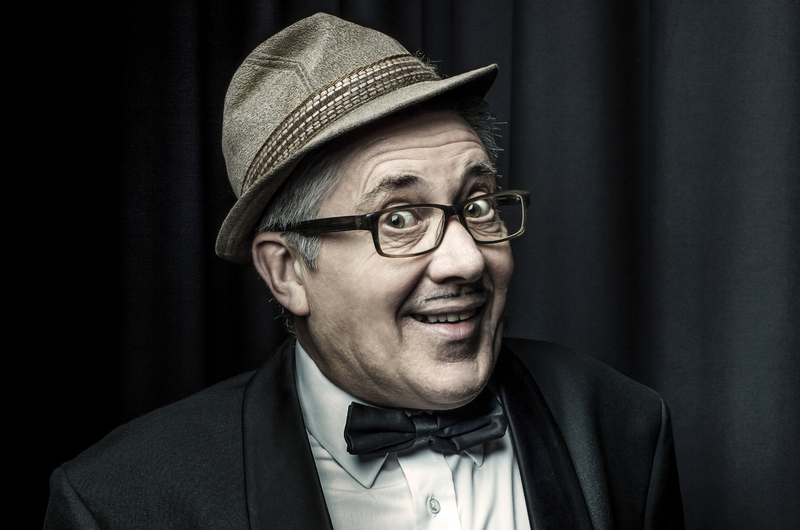 Trilby hat-wearing mangler of words and variety entertainer Count Arthur Strong (the character creation of Steve Delaney) hits the road. 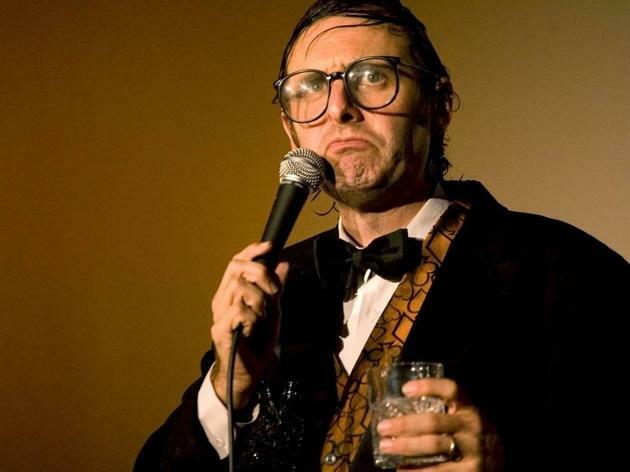 Count Arthur's a showbusiness legend, after-dinner speaker, raconteur and master of misunderstanding, and has long been a firm favourite on Radio 4 and at the Edinburgh Fringe. Now, his BBC series has introduced a whole new audience to the aging Doncaster variety star. 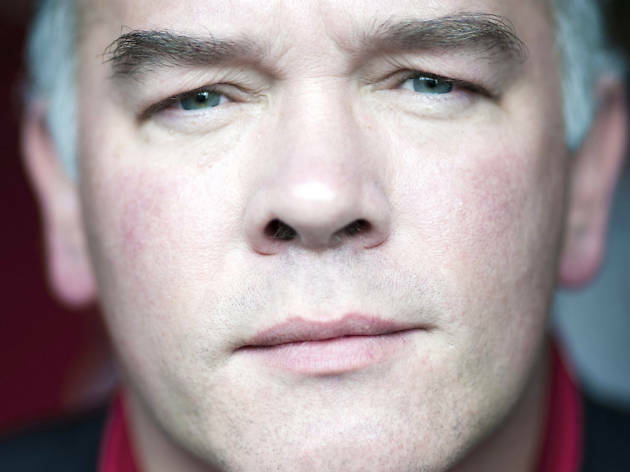 We love this award-winning actor, writer, comedian and star of 'Father Ted', 'My Hero' and, more recently, 'Death in Paradise'. 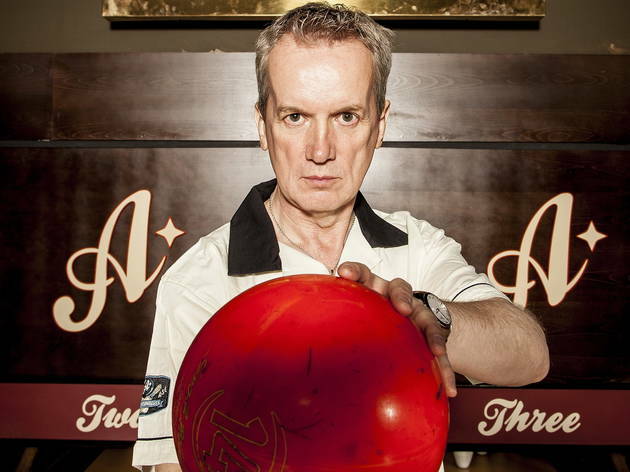 O'Hanlon's low-key sense of bewilderment adds an offbeat slant to his observational routines about life's annoyances. Behind the wide-eyes there's a brilliant comic mind working away to get the most out of every superbly sharp line. The uncompromising Bathgate-born stand-up and 'Live at the Apollo' tackles big topics and tells fascinating stories in her latest solo offering. 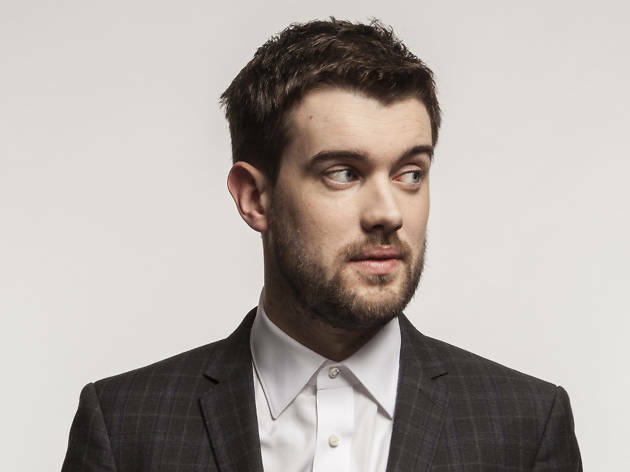 Seemingly unstoppable stand-up superstar Jack Whitehall is back on stage with a massive arena tour. Whitehall started stand-up in his teens, and has since appeared on every panel show, had his own Netflix series and specials, and is now starring in Disney movies. 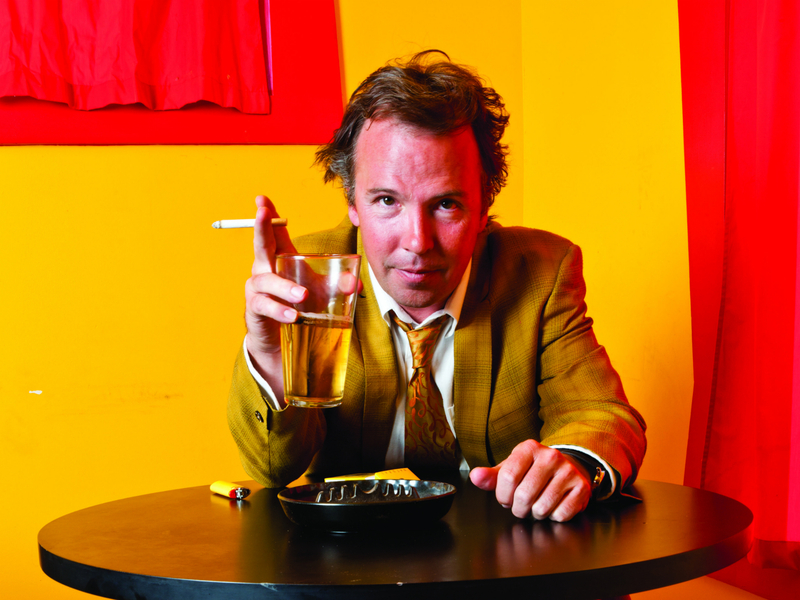 Slick Canadian one-liner merchant Stewart Francis is retiring from stand-up, and his farewell tour is visiting the Hammersmith Apollo. 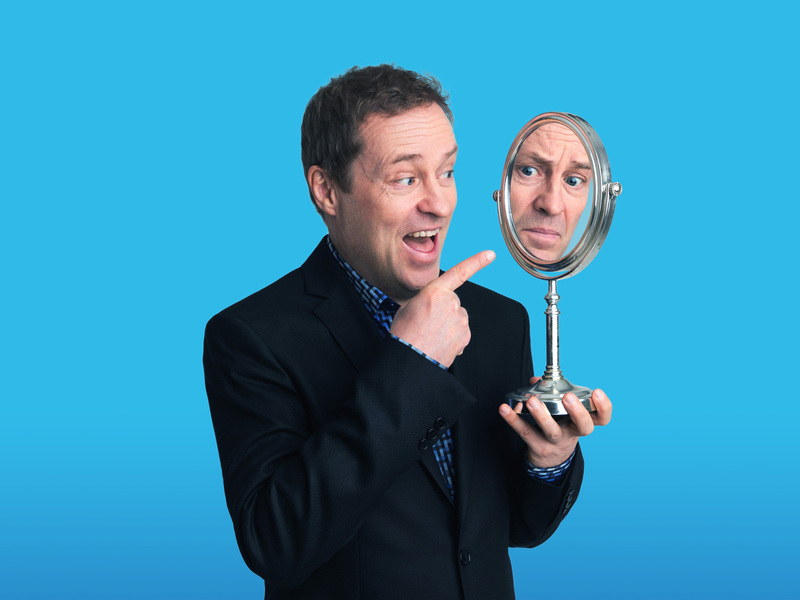 As seen on 'Mock the Week' and 'Live at the Apollo', he has a gift for exquisitely crafted gags of the highest order. 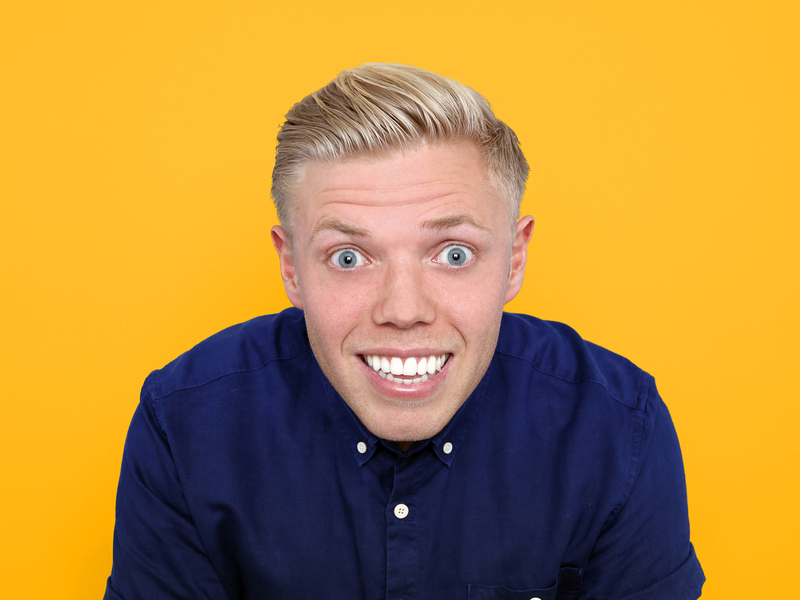 London lad Rob Beckett has quickly become a mainstream comedy hero, popping up on Live at the Apollo and The One Show, hosting a primetime Saturday night entertainment series, and appearing various panel shows with his unmistakable toothy grin. He's developed into a hugely accomplished stand-up. Expect the usual mix of cheeky stories and witty observations.